Republic Hearing Care helps people everyday to hear again or protect their hearing. With locations in both Springfield and Republic, our practice has all of the hearing aids and hearing products you know and love. 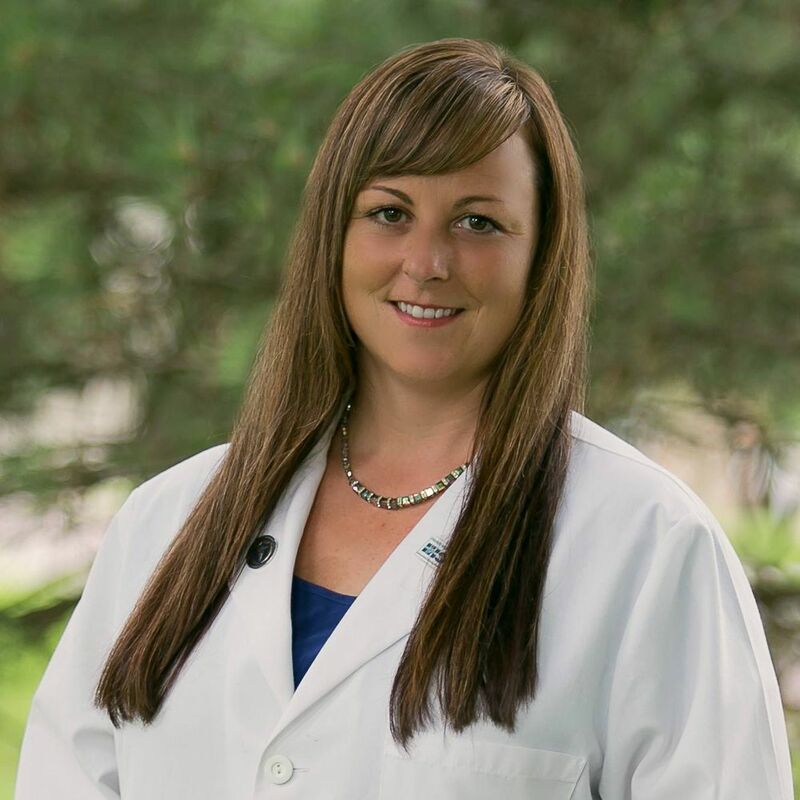 Our hearing care provider Marcey Hartman will work with you one-on-one to find the solutions that best suits your needs. 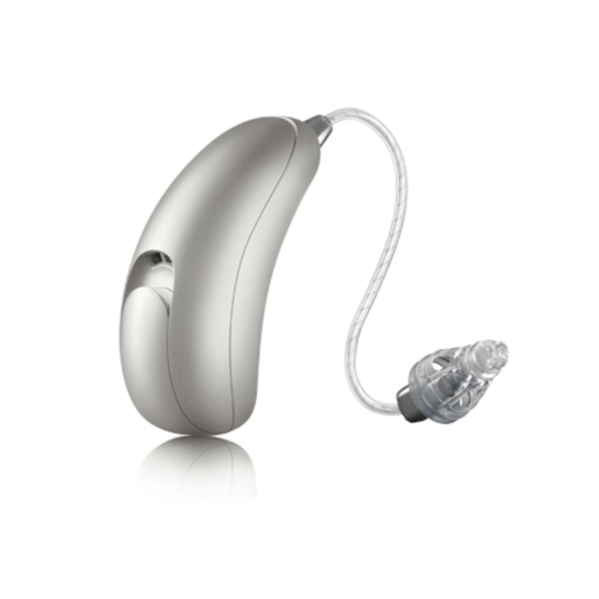 Republic Hearing Care carries hearing aids from the brands you know and love including Starkey, Unitron, and Siemens. Explore our options and the process of hearing again. From hearing evaluations to cleaning hearing aids, Republic Hearing Care is here to aid you in the process of choosing the hearing aid or protection that's right for your life. Help protect your hearing health with products from SoundGear at Republic Hearing Care designed for LEOs, hunters, industrial workers and everything in between. Marcey is a Missouri native who knew early in life that she wanted a career helping people. Her passion is to work closely with people in a system where people are treated like individuals, not numbers. She spent 16 years working to help people in customer service and the medical field. Her work in these areas led Marcey to enroll in school to specialize in providing customized solutions for the hearing impaired. She trained for four years and obtained her degree in Hearing Instrument Science. After receiving her degree, Marcey decided to go into private practice so she could create her own system of working with her clients to create personalized treatment for their hearing impairment. ▸ How do consumers choose the right type of hearing aid? Should you test for a loss significant enough for hearing aids to be the best course of treatment, you will need to consider what to choose for yourself. The degree of hearing loss is a major factor in deciding what type of hearing aid best suits a person’s need. Personal preference and lifestyle are also factors that should be considered. Hearing Instrument Specialists® should guide hearing aid selection. ▸ How does a hearing aid work? The microphone in the aid picks up the sound in the environment and changes it to electrical energy that goes to a set of amplifiers and other modifying and adjusting circuits. The modified electrical signal is then sent to a miniature speaker (called a receiver) and delivered to the ear. The newest aids are smart enough to amplify certain sounds or frequencies that are tailored to each hearing loss. ▸ What can I expect at my first appointment? First appointments with any medical provider can make you nervous. Marcey understands and will make sure you are comfortable and enjoy the appointment. She will take time to get to know you, test your hearing and share what the best treatment plan for you is. Testing is painless and simply requires you to relax and participate in communicating if you hear various sounds. 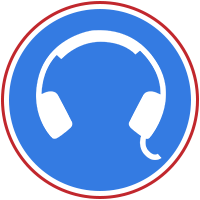 ▸ How do hearing aids perform with background noise? Background noise is present in everyone’s life. Unconsciously, the brain filters out most background noise. During hearing loss, the brain becomes lazy in this process because all sounds are reduced or inaudible. When an individual begins using the hearing aid all sounds are once again heard and it is necessary to retrain the brain in selective listening skills. It is critical that the hearing aid consumer participate in follow-up and counseling sessions during this period of adjustment. ▸ How much do hearing aids cost? The cost of hearing aids varies depending on the type of hearing aid, the number of special features and the professional services provided. As a result, the range of prices varies. Some employers provide a discount or insurance program as a benefit to you. ▸ Why does the cost of a hearing aid vary by dispenser? As with all competing industries, business may have different costs they need to cover through their sales. Consumers have a wide variety of pricing and service options. Overall, you should choose who will provide you with the best care, service and attention to your needs. 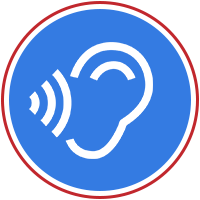 ▸ Are hearing aids covered under Medicare? ▸ Do you accept my insurance or union benefits? We currently work with Humana, Coventry, United Healthcare (UHC), Blue Cross/Blue Shield (BCBS), American Postal Workers Union, (APWU), Missouri Retired Teachers Association (MRTA), Government Employees Health Association (GEHA), Cigna and both Federal and State Employer programs. If you are interested in hearing about the latest hearing aids, we can provide a listening demonstration of the latest hearing aids. We believe you should always be able to “test drive” before purchasing hearing aids., which is why Republic Hearing Aid offers a remarkable new program that lets you test your hearing aids before buying them. 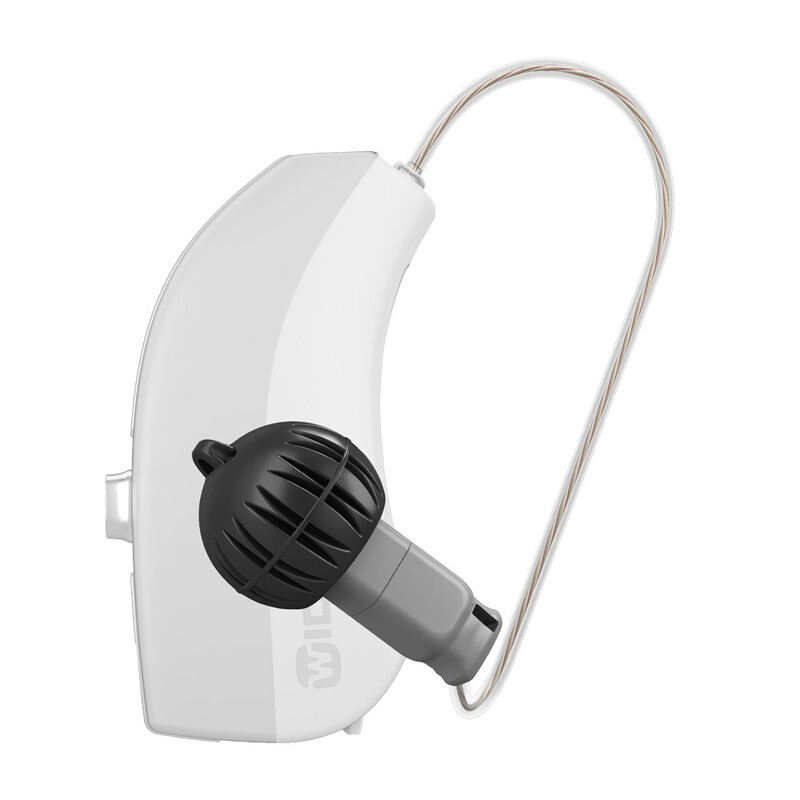 Come in to our Springfield or Republic locations for a hearing evaluation, and if you qualify, you will go home with trial hearing aids precisely programmed to your hearing needs and preferences. Try them out in the comfort of your own life – wherever that may be. At the end of the trial period, you decide if you love them. If so, you can move forward with a purchase. If not, walk away and owe absolutely nothing.